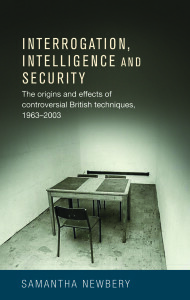 Samantha Newbery, has been interviewed about her new book, Interrogation, Intelligence and Security. 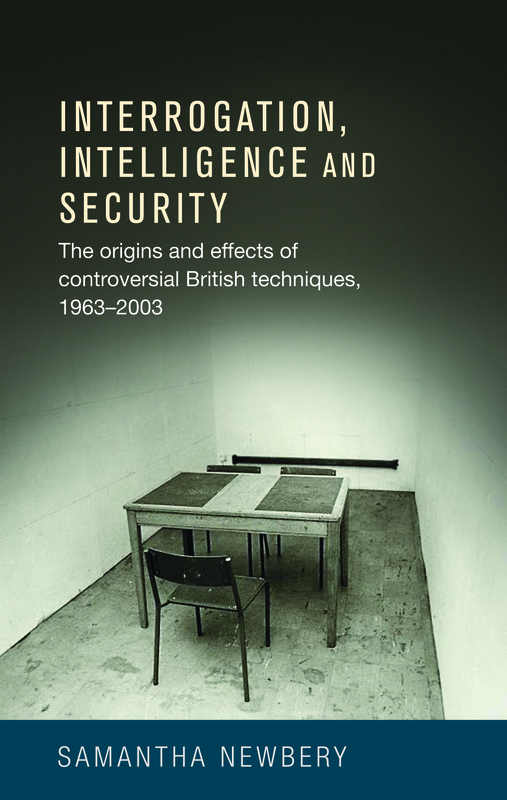 The title examines issues of history, efficacy, and policy in her thorough examination of British authorities’ use of the “Five Techniques” in Aden, Northern Ireland, and Iraq. The book explores the use of hooding to restrict vision, white noise, stress positions, limited sleep and a limited diet, and through its in-depth analysis, reveals how British forces came to use these controversial methods.